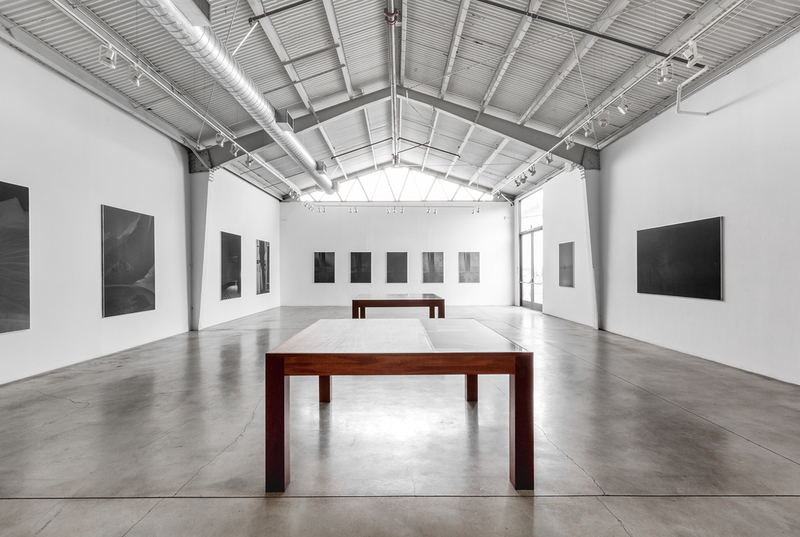 ROSEGALLERY is pleased to present Dirk Braeckman’s premiere west coast, solo exhibition, on view from 30 April 2016 through 13 August 2016. The reception for the artist is Saturday, 30 April 2016, from six to eight pm. First experimenting with photography in the 1980’s, Dirk Braeckman’s work has evolved into a singular form that evokes minds of sensual ambiguity and intimate solitude. 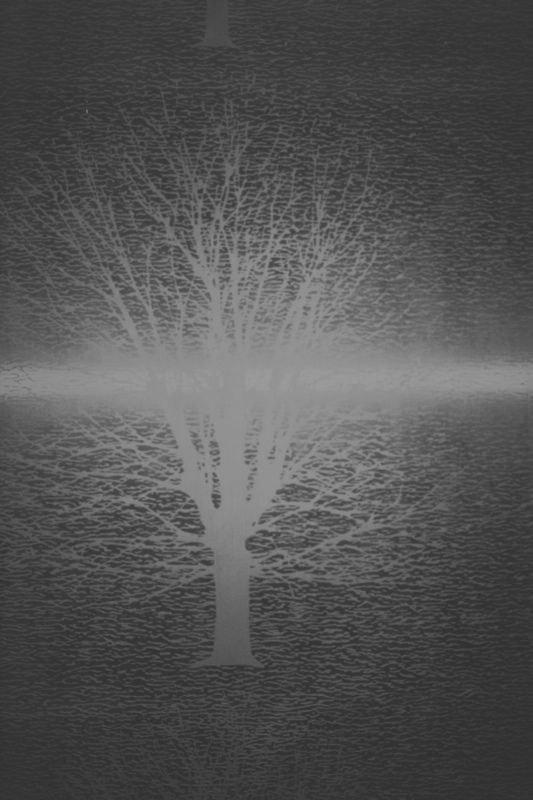 Through the use of black and white, analogue photography and dark lab techniques, the artist develops a relationship between what is photographed and post-production manipulation. This relationship allows for the found, often commonplace subject…a row of curtains, an empty doorway or a woman’s crossed legs…to arrest attention and command a space that is ordinarily unobserved. Braeckman transforms the darkroom into a field of experimentation, working closely with the materiality of the photograph. This intimate relationship with his photographic materials mirrors the intimate perspective when photographing his subjects. 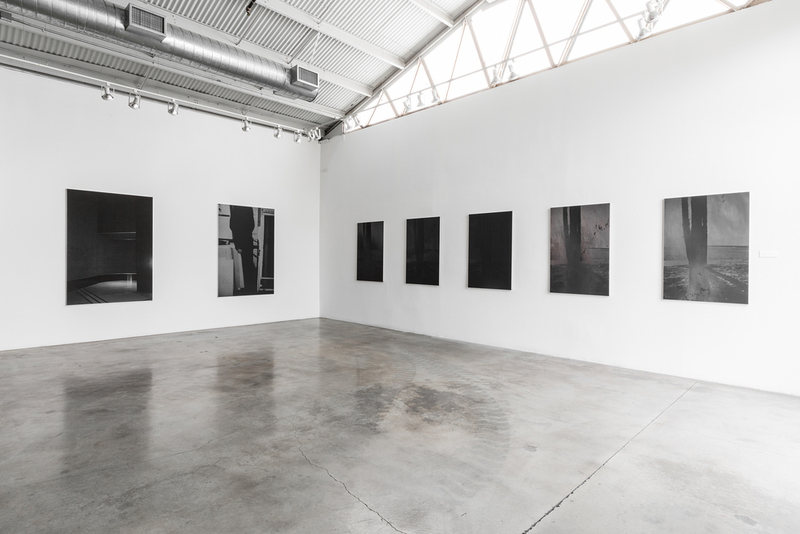 By utilizing tonalities of the gray-scale and focusing on acute details, such as the folds of afabric or the curvature of the female form, Braeckman asks the viewer to engage with simple subjects that are often lost in shades of gray.